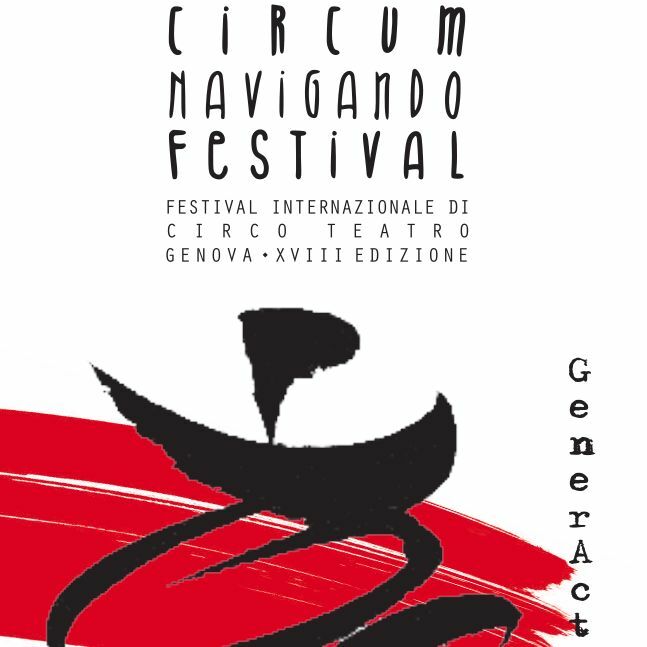 "Circumnavigando" - International Festival of Theater and Circus - is a Genoese cultural festival born in 2001. The creator of the event is "Associazione Culturale Sarabanda", whose artistic director is Boris Vecchio. The event is held during the Christmas period, from December 26th to January 6th, with a preview on December 8th. It includes: Contemporary Circus, Theater, shows, meetings and exhibitions. "Circumnavigando" is one of the first Festival of Street Theater and Contemporary Circus born in Italy. Moreover it is a mirror of European and worldwide trends. From year to year the festival offers performances that bring together the best circus disciplines with a mixture of genres, styles and new arts to capture an heterogeneous public. The event is part of 'Genova Città dei Festival', an event organized in collaboration with the Municipality of Genoa.